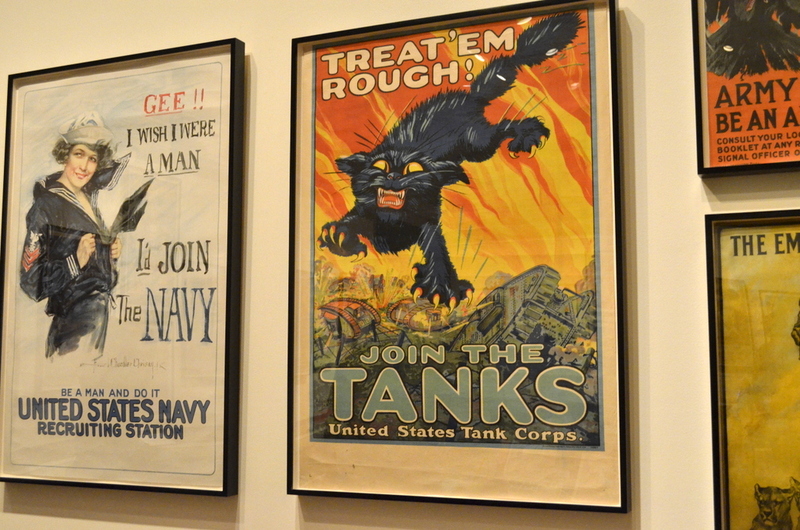 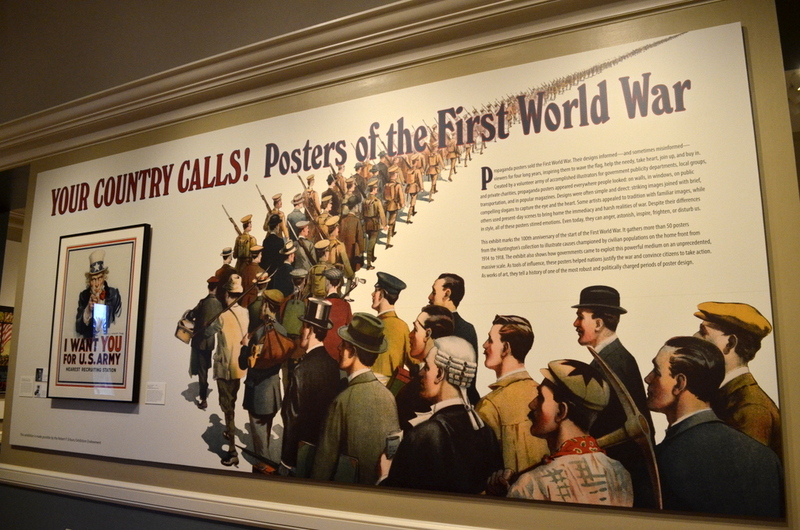 This collection of posters from the first World War (WWI) was on display at the Huntington Library and Gardens when I was there visiting Stinky. 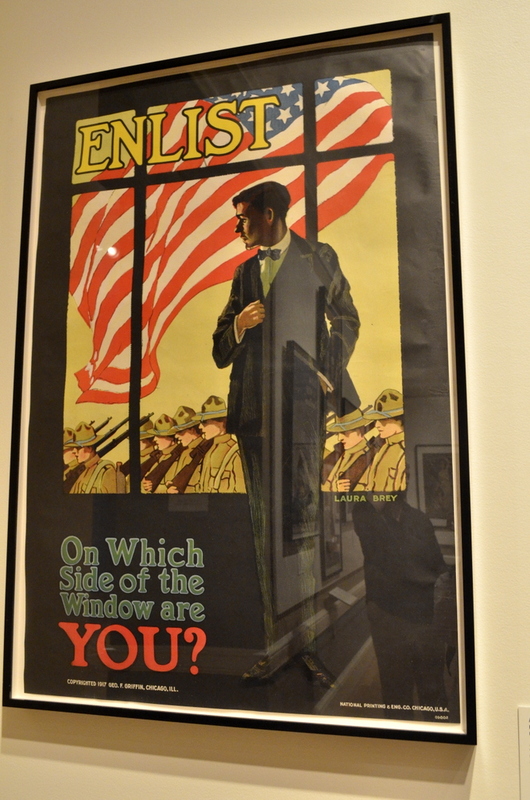 I love old posters. 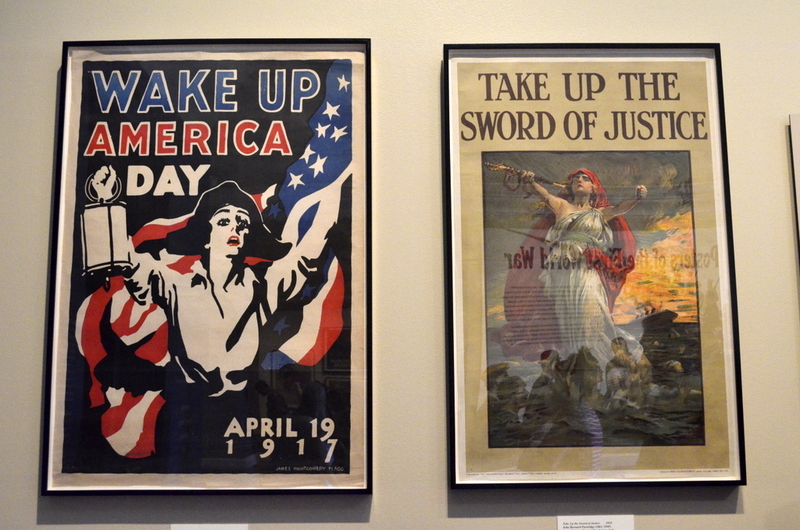 Okay, not so much about war as a subject but they are works of art.